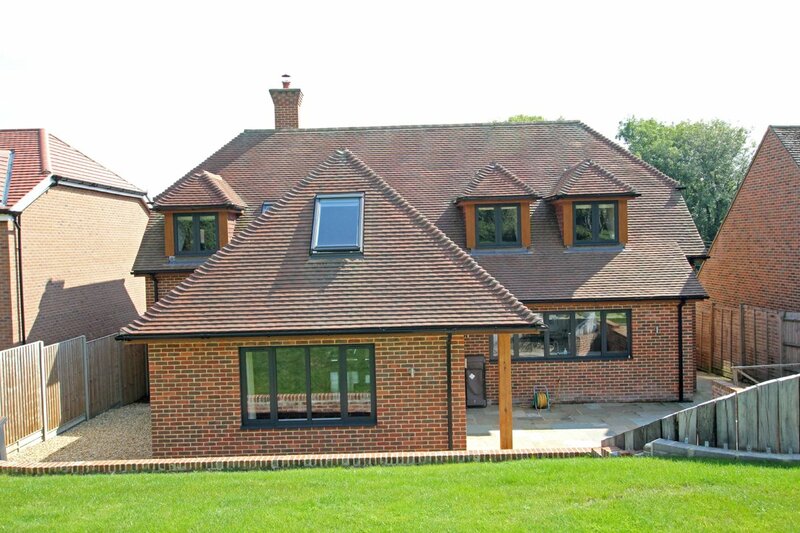 Purchase Construction is a family run business based in southern Hampshire who work predominantly in Chandlers Ford and the surrounding areas. We were established in 1978 and have extensive experience in the construction industry. 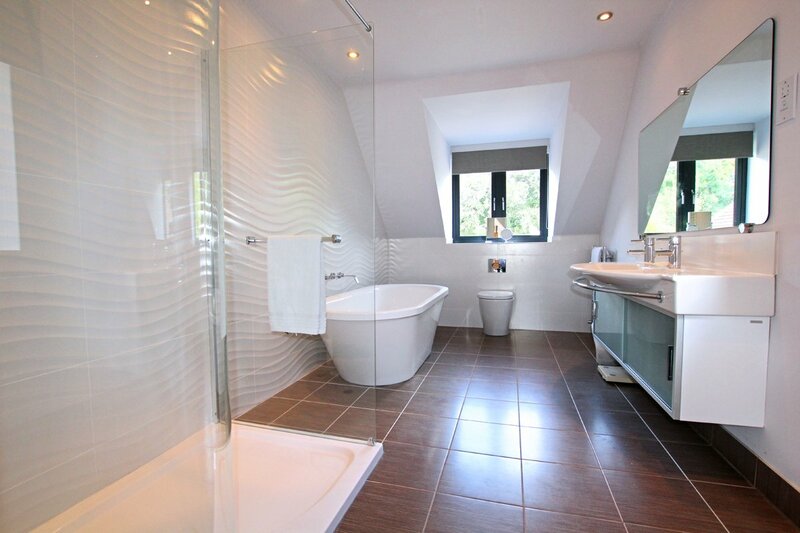 We endeavour to work with our clients to create their ideal home. Our reputation has been built on providing quality workmanship with personal supervision. Most of our business has been generated by customer referrals which is a testament to the quality of our work. Purchase construction has been building new homes for almost 40 years so we can offer a wealth of experience when it comes to building yours. We directly employ skilled craftsmen ensuring our work is of the highest quality. Where specialist services are required we use only proven sub contractors. 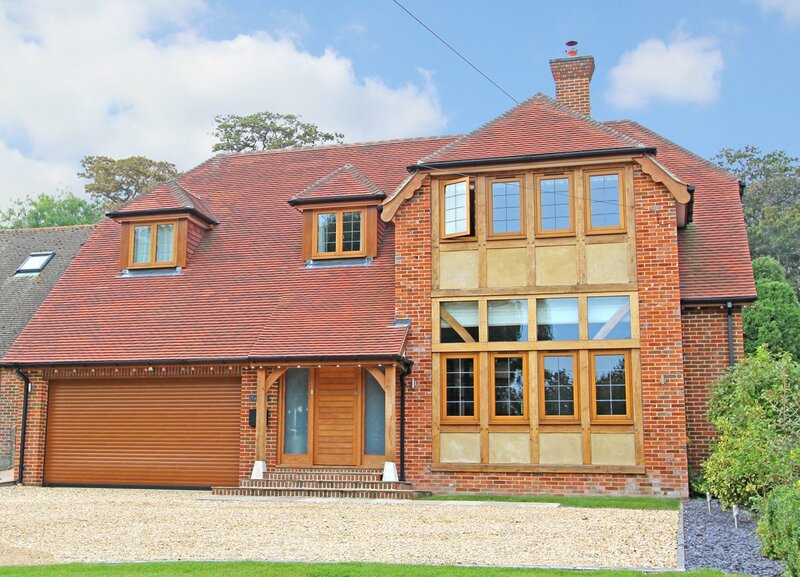 We have the experience and knowledge to complete any size project but offer a personal service ensuring your new home is tailored just for you. Many of our projects over recent years have been loft conversions. 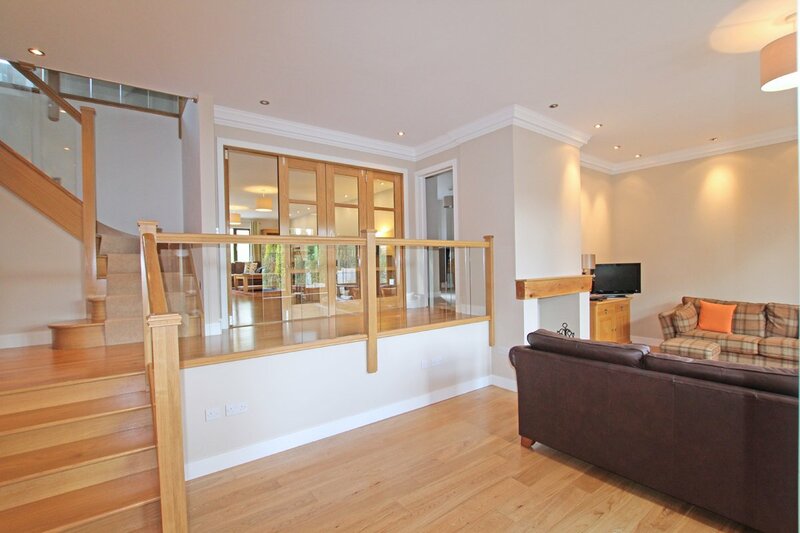 Creating very spacious homes from smaller properties. Many of these projects have incorporated the latest technological and design features. 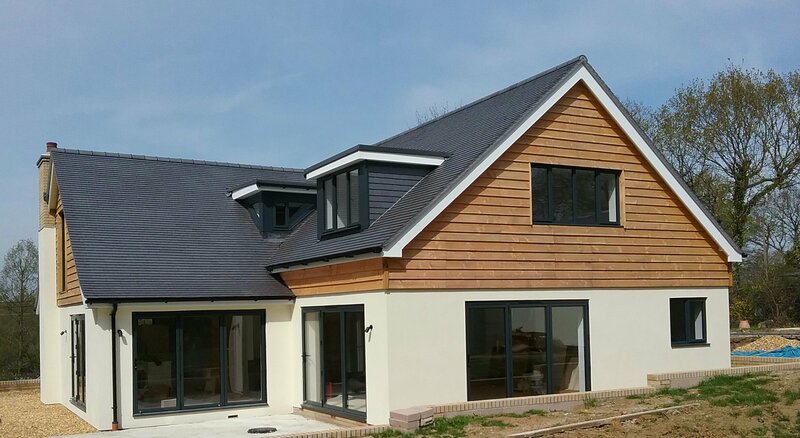 We have also completed projects where the customer wants to fit out the house after the main construction has been completed. We are always happy to adapt using your ideas and our expertise to achieve the home you have always wanted. In most cases the areas to be extended can remain separate to the main house enabling the client to carry on their lives as usual. Every effort is taken by us to source matching materials where applicable and using skilled and experienced tradesmen to provide quality in construction with minimal disruption. We are currently seeking new development opportunities, if you have land or development property for sale please contact us to discuss.